When it comes to heating your home, you have the option of choosing electric, gas operated or wood stoves and fireplaces. It is however difficult to replicate the authenticity of a proper wood fireplace with the others. There are two ways to approach the environmental implications of your wood stove. The first one is in terms of the emissions and waste produced, every time you use it. Wood heaters that meet the Australian certification for emissions should produce not more than 4.5 grams of smoke per hour. This is in line with the internationally accepted standards for emissions, and over time, this could be revised downwards to about 2.0 grams per hour, by the year 2020. Working with an uncertified wood heater could mean that you are adding more than thrice the standard emissions into the atmosphere, since some release between 15 and 30 grams of smoke per hour. The second consideration is with regards to your neighbours and the people around you. You should consider the height of your flue, to make sure that your combustion waste is disbursed in the correct manner. Your flue should at least be a metre higher than the neighbouring buildings to make sure you do not become a nuisance to your neighbours. Another factor that you need to consider is the type of wood heater, and whether it will work for your home. Generally, there are two types of wood heaters that meet the emission standards internationally. These are non-catalytic and catalytic heaters. Most of the heaters in the market are however non-catalytic, even though the catalytic ones offer a more authentic wood heater feel. They are therefore a bit pricier in this regard. Catalytic wood heaters are capable of producing a long even heat output, thanks to their working mechanism. The exhaust is passed through a coated honeycomb made from ceramic material, where the smoke gases and fine wood particles burn. This honeycomb degrades over time however and requires to be replaced every once in a while, typically over six months. Non catalytic wood heaters as the name suggests do not require a catalyst. 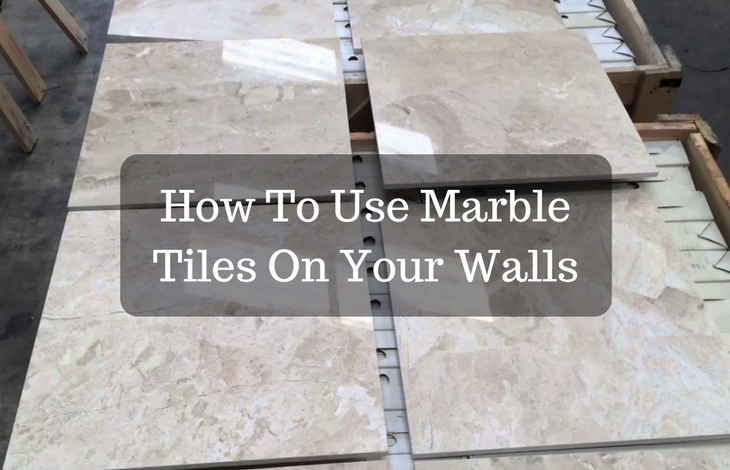 They instead have three internal characteristics that create the environment for efficient combustion. These are an insulated firebox, a large baffle and preheated combustion air. The baffle produces a longer, hotter flow path while the preheated air is introduced through small holes above the firebox. 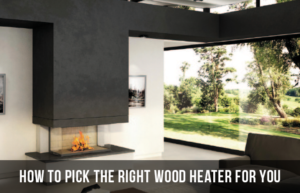 Your home design should heavily factor in when choosing a wood heater for your home. 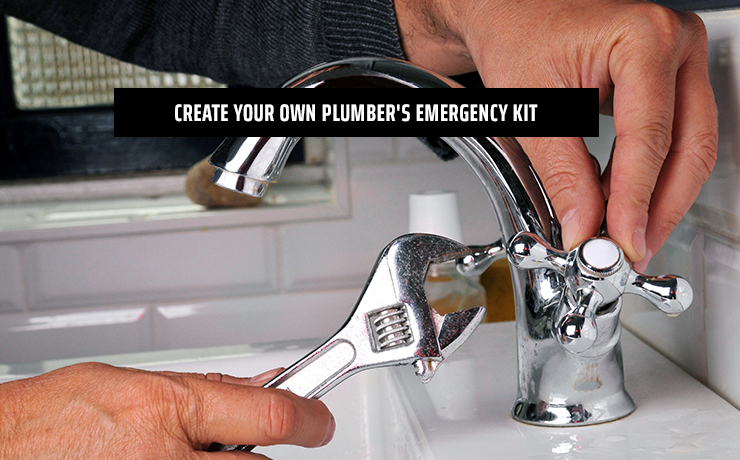 You should ask yourself a few questions, with regards to the output of the heater. Heat is rated in kilowatts and generally, the size, the amount of glass area and your level of insulation will affect the efficiency of heat distribution in your home. For instance, an 18 square metre home that is well insulated will use almost half the amount of heat compared to a home of the same size, with no insulation. When choosing a heater, you should also take into account the size of the heater in comparison to your house. Most people make the mistake of picking a bigger heater than hey require, and end up making the room too hot. It is recommended that you get a heater that is optimized for average rather than extreme temperatures. When choosing a wood heater, always look at the safety angle in correlation to your home. Certain wood heaters would not work in homes with young children, due to their simplicity in design. They get too hot to the touch for instance, which is a recipe for disaster when dealing with young children. Talk to your retailer to see which of the wood heaters on offer is safe to use for your home. 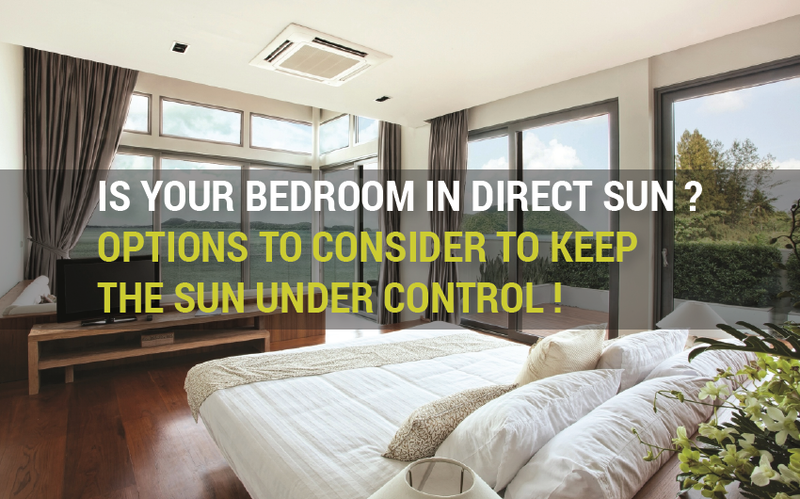 Is Your Bedroom in Direct Sun – Options to Consider to Keep The Sun Under Control?